Everwood’s exterior door packages are handcrafted with 100% solid wood. 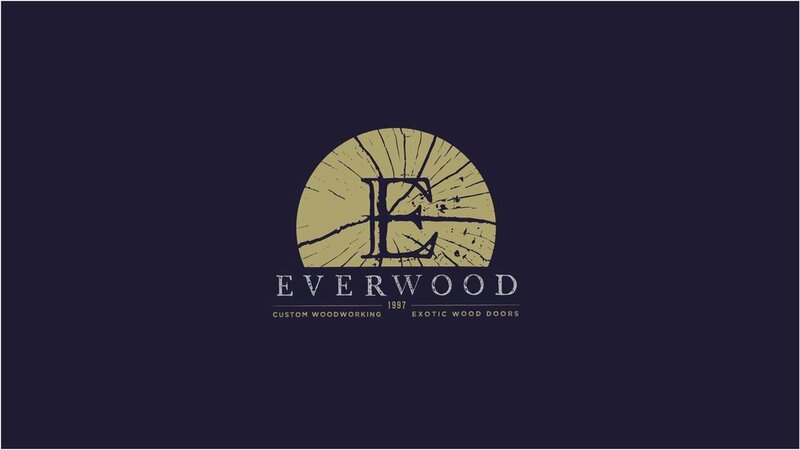 With unique in stock designs and custom options, every project can make a statement with Everwood. Our beautiful interior doors are also made with 100% solid wood, with most in stock. 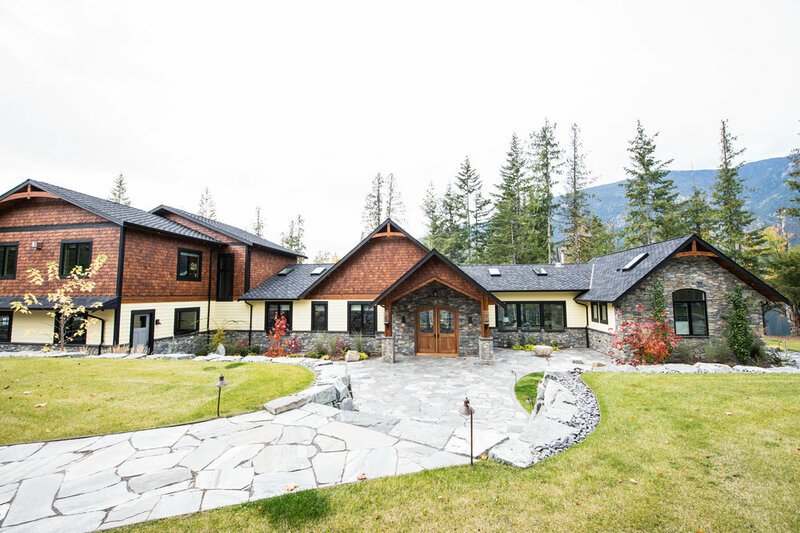 From cabinetry & tables, to beams & mouldings, Everwood uses incredible attention to detail to create wood features for your home with unparalleled quality.